January marks an exciting time in the design world with many of my favourite Scandinavian brands launching new collections for Spring 2018. The design fairs have already kicked off, with new products launched at IMM Cologne, soon to be followed by Stockholm Design Week. Needless to say, the wish list is growing by the day. 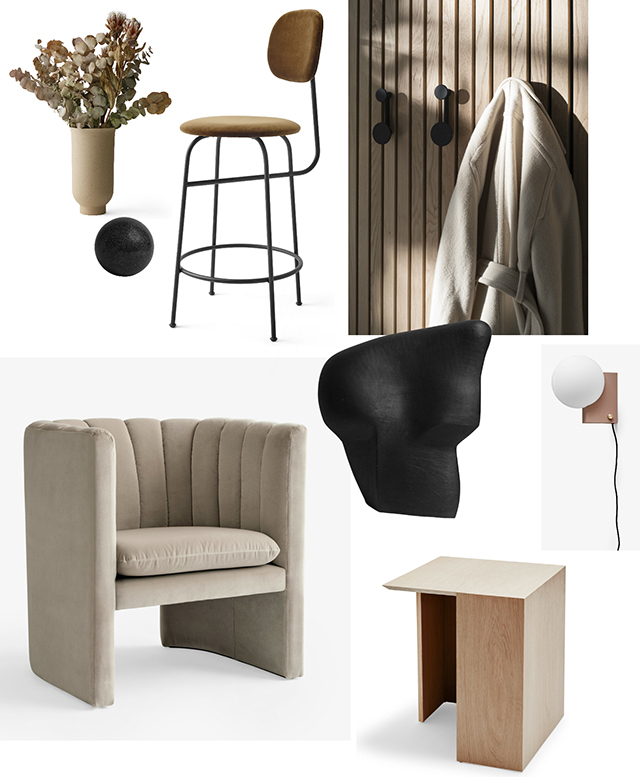 I've picked out a few favourites from Danish brands Menu, &Tradition and Skagerak, along with some stunning new sculptural pieces from Swedish brand Odem Atelier.